Children is the future as we knows, their right behavior that can be accepted by social were established in family, communities and sociality. Cartoon Animation has great impact on children’s mind, because all children love to see cartoons. To develop the cartoon animation that can be change negative behavior to create positive and right behavior to children or, use it for the response to pay attention before learning. 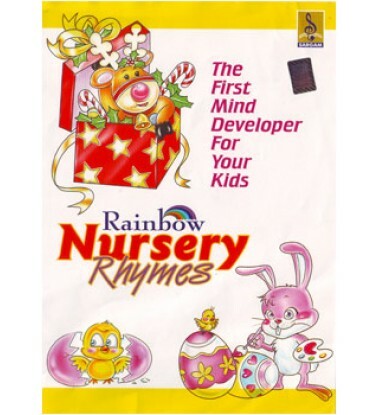 Rainbow Nursery Rhymes English composed by Sunil and sung by Beena Manoj, Nursery Rhyme about early ..